Critters vs. Gremlins! 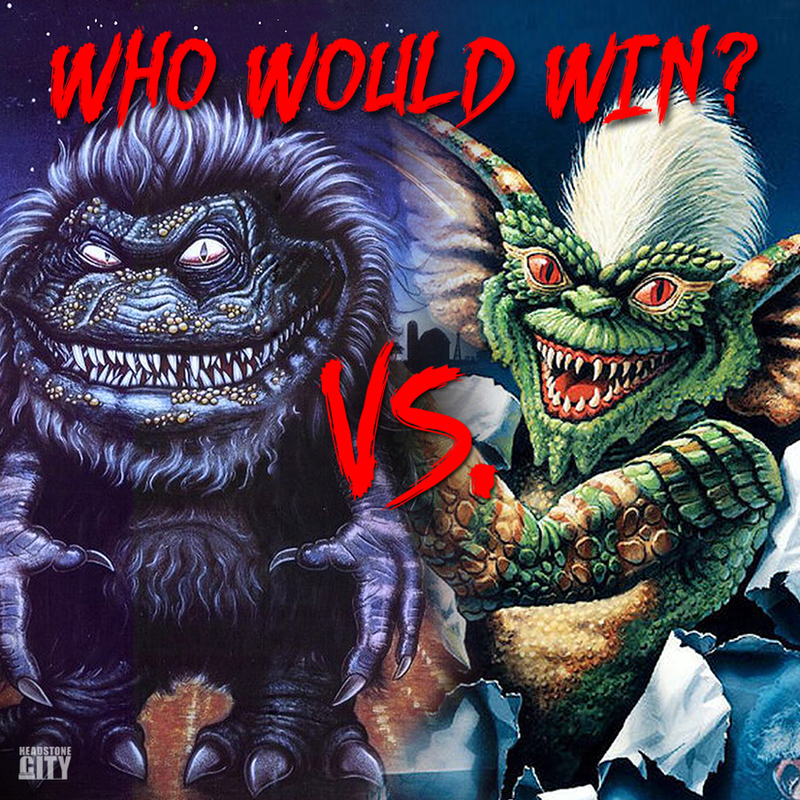 If there was a fight between these micro-monsters from the ‘80s, who would win? Each has their pros and cons. The Critters can shoot those little barbs and turn into spheres and roll around. But the Gremlins just need some water and could keep multiplying until they’ve killed all the Critters. What do you think? Who would win this mini-monster showdown? Critters or Gremlins? When creating practical special effects for movies, said effects are only made for the filming of the movie. They are aren’t designed to stand the test of time. Because of this; most props, puppets, creature and monster effects fall apart and basically disintegrate. This is where Tom Spina Designs comes in. 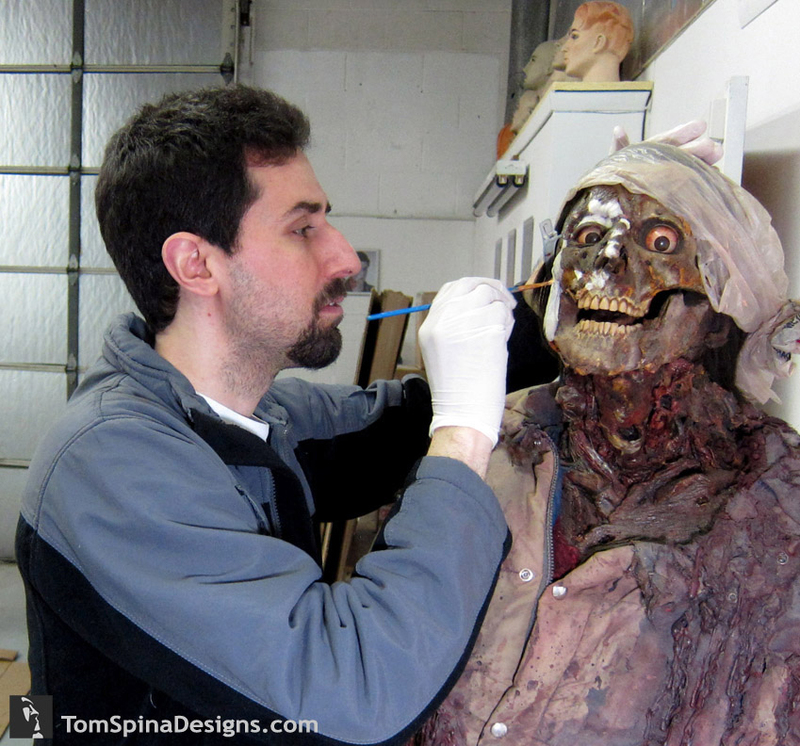 Tom and his team will restore and preserve television and film props to “bring them back to life”. 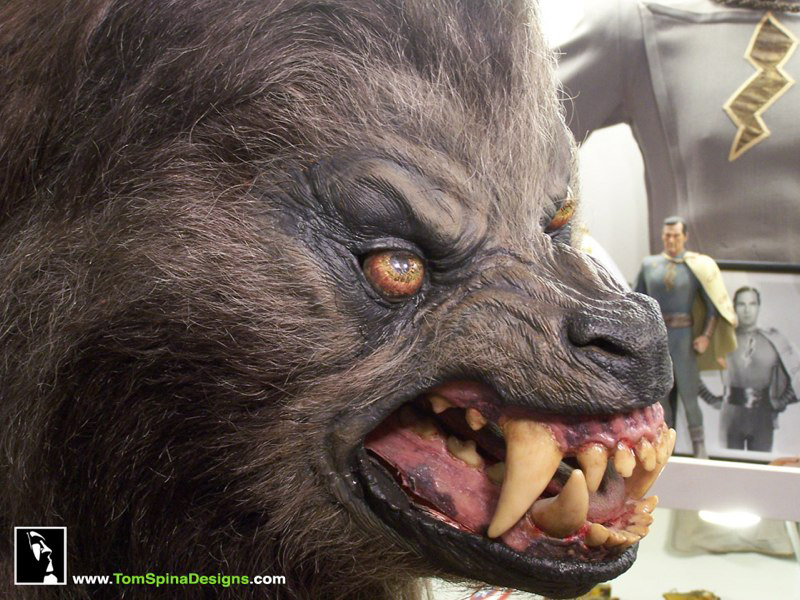 They have done amazing work on films such as Gremlins, Star Wars, Teenage Mutant Ninja Turtles, Ghostbusters and even An American Werewolf in London. 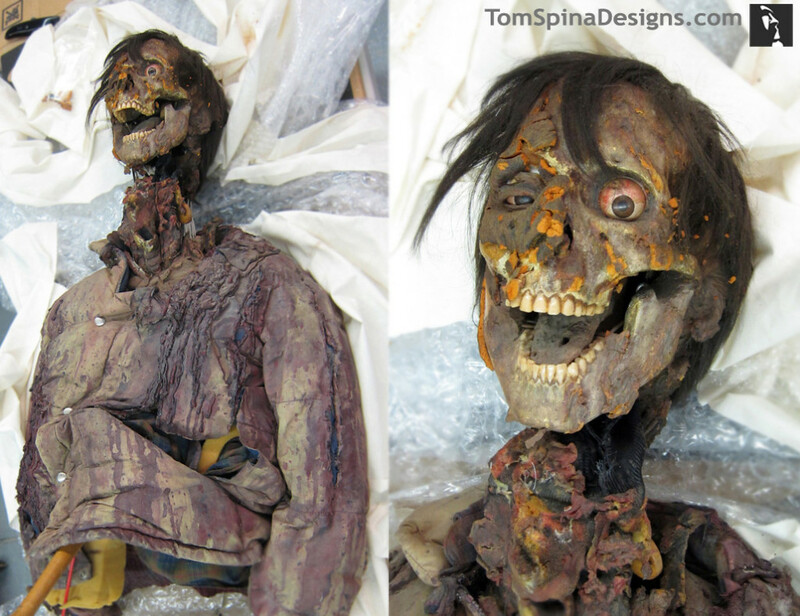 He has done amazing work on the decomposing “Jack Goodman” character played by Griffin Dunne in An American Werewolf in London. Head on over to Tom Spina Designs and check out the sick work they have done.